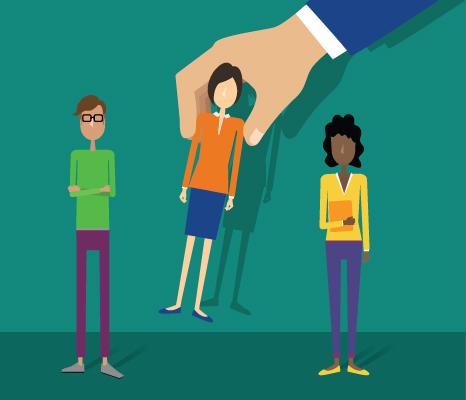 Most employers know they must treat employees fairly and comply with anti-discrimination laws. But others make questionable decisions that can lead them right to court. Let’s look at five recent cases brought by the Equal Employment Opportunity Commission (EEOC) against U.S. businesses. Disability Discrimination: A disability prevented a manager from using certain power equipment so he delegated those duties to his staff. 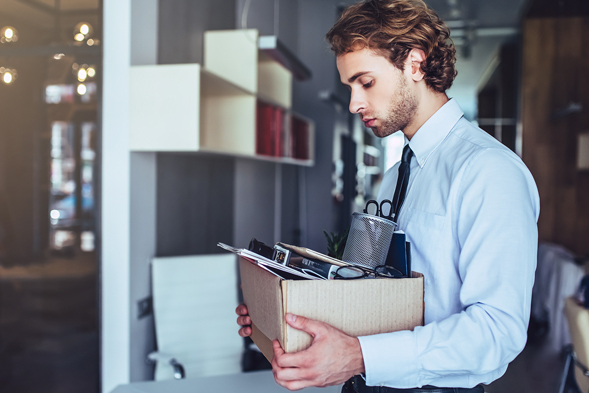 He served as department manager in a Texas store for six years before Lowe’s notified him that he could no longer be provided with a reasonable accommodation and demoted him. 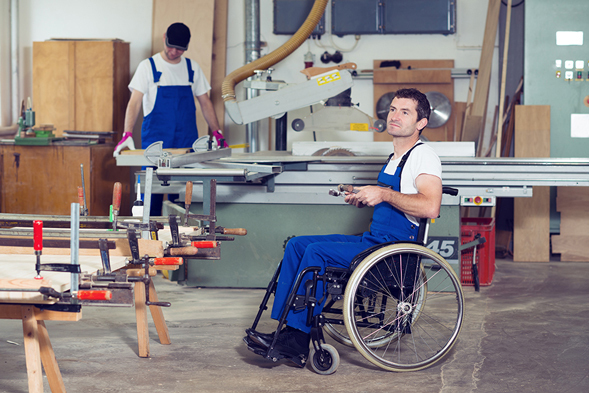 The Takeaway: The Americans with Disabilities Act (ADA) requires employers to make reasonable accommodations for known disabilities. Religious Discrimination: Management at a Nashville store told a new employee to cut his dreadlocks before his first day of work. The employee responded that he could not cut his hair because of his religious belief in Rastafarianism. He asked to wear his hair in a hat instead. Management refused, and the worker was forced to quit. 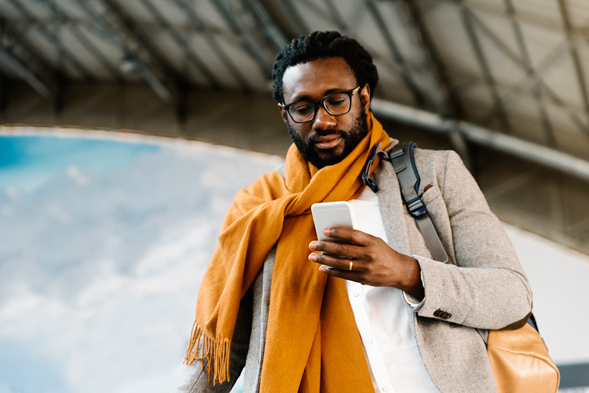 The Takeaway: Employers have a responsibility to consider all reasonable requests to accommodate employees’ religious beliefs and practices. Gender Discrimination: A qualified male job candidate applied for a bartender position at a Little Rock location. The restaurant manager told him he couldn’t have the position because the company preferred female bartenders. Similarly, the company refused to hire male bartenders in other locations throughout Arkansas and Oklahoma. 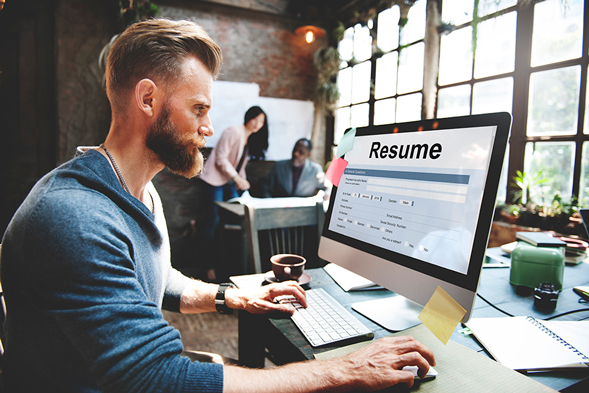 The Takeaway: Federal law protects both male and female applicants in their quest for employment. Disability Discrimination: The carmaker made a conditional job offer to a recovering drug addict enrolled in a supervised, medication-assisted treatment. At his post-offer physical, the employee revealed he was taking medically prescribed suboxone to treat his addiction. On his first day of work, HR informed him they could not hire him because of his medication. The Takeaway: Addiction is a disability under the Americans with Disabilities Act, and employers must treat it like any other medical condition. Gender Discrimination: Two high school friends, a male and a female, applied to work at a Kansas pizzeria. After jobs were offered to both, they discussed their starting wages and discovered the male was offered 25¢ more an hour. When the female called to complain, the company immediately withdrew its offers of employment from both. The Takeaway: Paying women less than men for equal work is illegal — as is firing employees for discussing wages, in most cases. Avoid missteps that could land your business in hot water with the government. 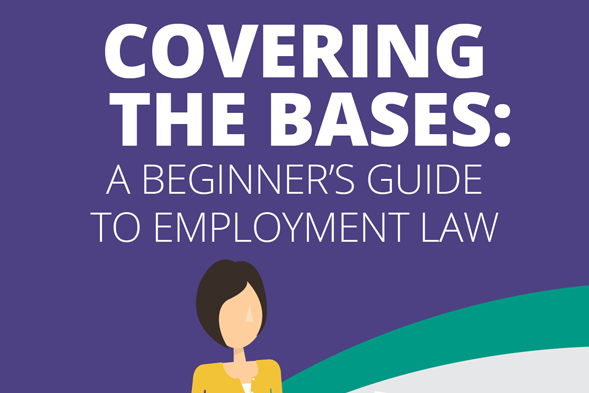 Our free e-guide, Covering the Bases: A Beginner’s Guide to Employment Law, provides a firm foundation to help you make legally sound decisions when it comes to employment law. 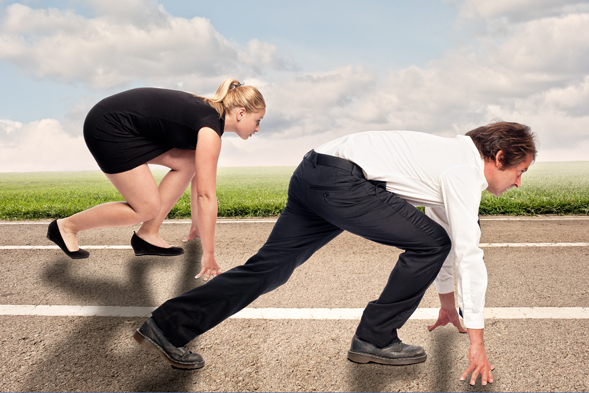 Would Your Workplace Practices Hold Up in an EEOC Investigation?